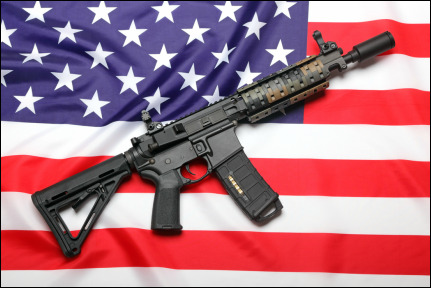 We use top quality parts to build you a reliable and accurate AR-15 rifle in the configuration you want. We can use your choice of any specific receivers, bolts, barrels, internal and external parts that are available. ​We can also make suggestions as to what configurations and parts work best for the rifle you want.